A.A.C. has all-new STREAM Workshops for your early learners. 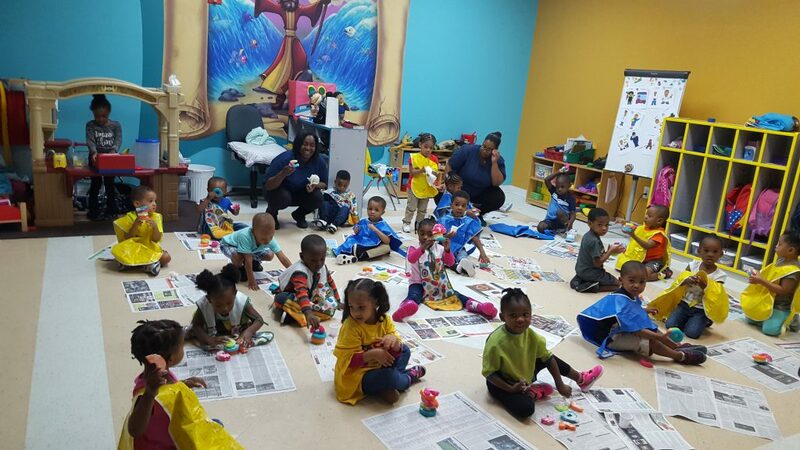 Our focus is hands on learning that provides early learners the opportunity to explore the foundational elements of art and science to enhance their critical thinking and problem solving skills. Each of our workshops is a challenge based activity that utilizes all of the senses to get kids engaged and involved in the learning process. A.A.C. creates dynamic and engaging learning experiences to fulfill our mission to change the way you use ART to educate, inspire, and engage your scholars. STEAM and STREAM Education with A.A.C.